The Athreya Ayurvedic Centre is the perfect retreat for anyone seeking a wholesome experience for the well-being of the body and mind. Making a perfect amalgamation between authentic Ayurveda with today’s vast possibilities of medical sciences, the medical center offers a perfect substitute to Western medicine. Enveloped by paddy fields on the outskirts of the famous Kerala backwaters, it creates the perfect setting for experiencing rejuvenation. At Athreya, all the Ayurvedic treatments are customized to meet the specific needs of its guests and make the most of their stay there. The focus, therefore, is on practicing authentic Ayurveda rather than just wellness for its own sake. The treatment plan for every guest is selected after thorough research and customized to suit his or her specific needs. The accommodation at this Ayurvedic resort are meant to ensure that the guests finds himself or herself in the lap of luxury while creating a serene environment to experience bliss and serenity. 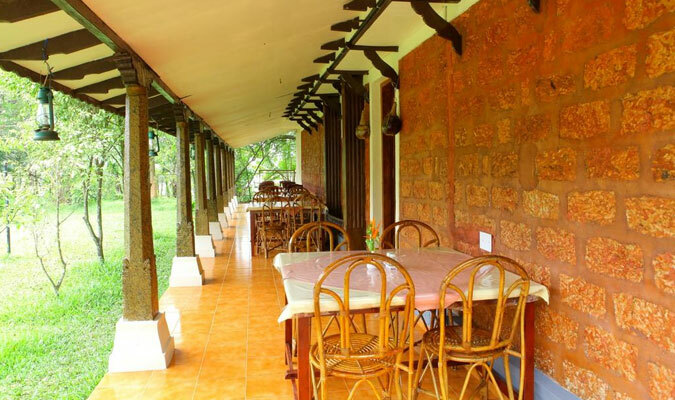 The 16 guest cottages, built in traditional Kerala wooden architecture, surround the center’s own herbal garden. Several of them also provide a picturesque view of the paddy fields. There is also a new wing which is located on a beautiful island in the middle of the rice fields, just a few steps away from the main grounds. It’s a guest house with 8 high quality double rooms. 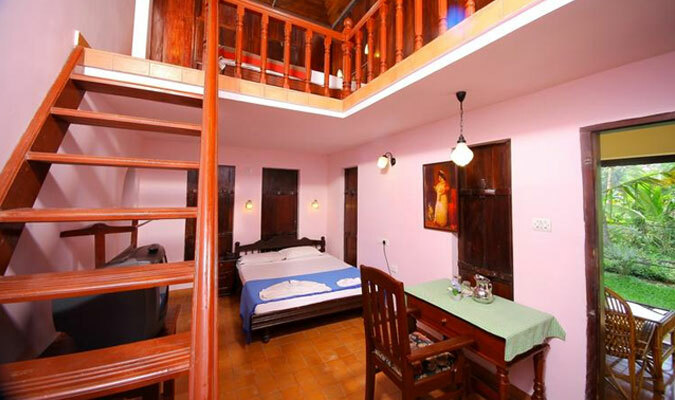 Each of these accommodations provide a double bed, an en-suite bathroom with a shower, A/C and/or fan, and a terrace. Mosquito nets for the bed are also available upon request. The restaurant in Athreya Ayurvedic Centre is situated right next to the main reception building. It provides an amazing view of the incredible Banyan tree. The guests here are treated to fresh homemade meals according to the Ayurvedic principles of “right food”. Guests have the option of choosing their favorite food from the buffet three times a day. A special diet for certain health issues is also available for the guests upon request.